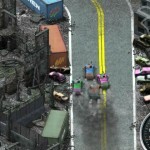 Racing Action Car Driving Agame Shooting Click to find more games like this. 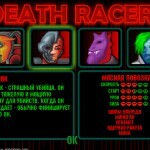 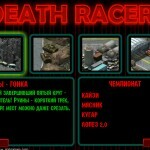 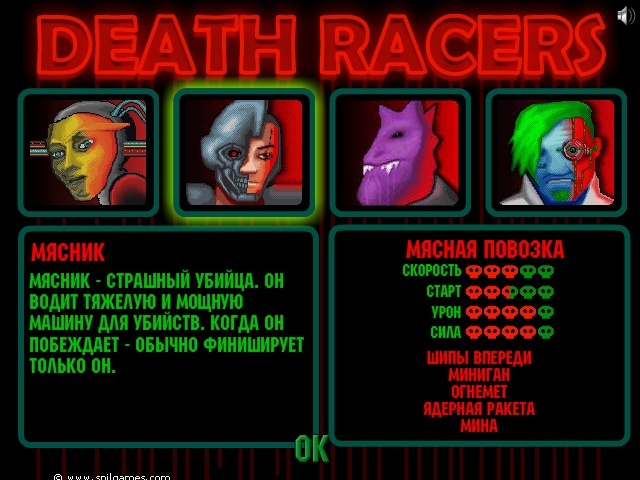 Death Racers is an awesome 3D racing game by Vadim Ledyaev. 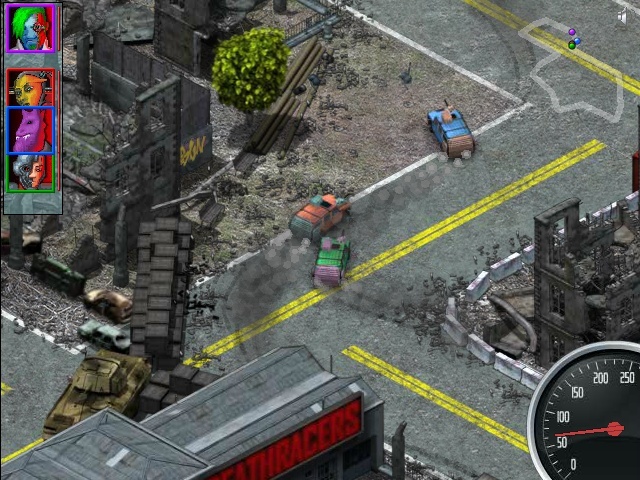 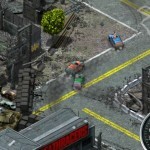 Race across a post-apocalyptic world, collect weapons and other powerups and try to drive like lightning. 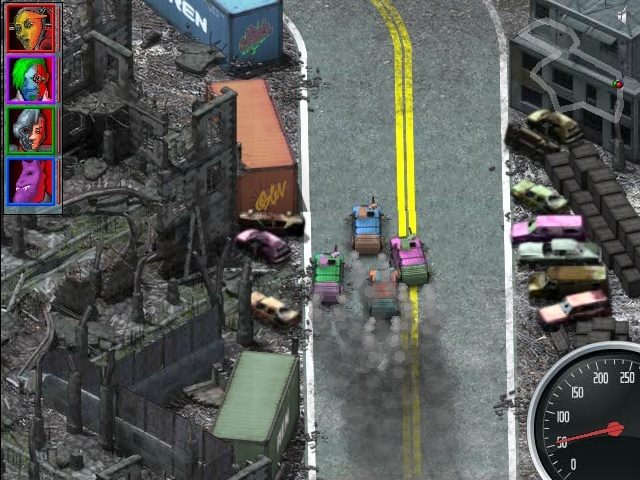 Control your truck with arrow keys and shoot with SPACE. 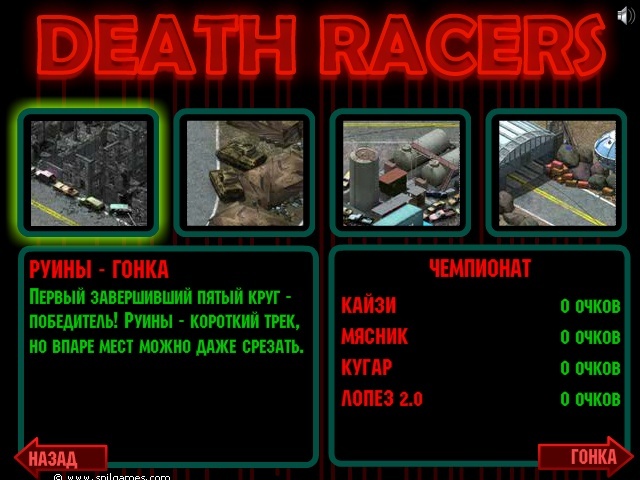 Drive carefully or you'll be dead!